In observance of the Easter holiday, our Customer Care Center will be CLOSED on Sunday, April 21, 2019. 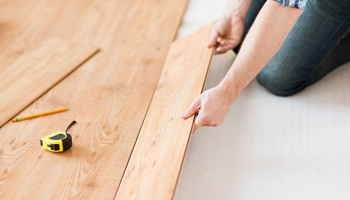 Our Home Equity Loan special provides you with a low interest rate to help with any home improvements! 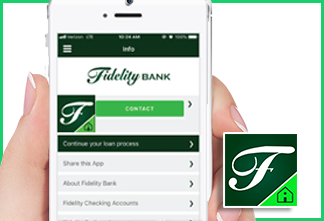 Fidelity Bank is looking for bright, energetic and dedicated individuals to join our team. 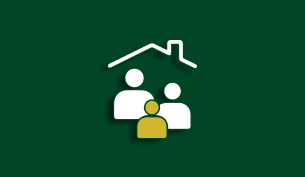 Want to apply for a mortgage online with a local bank? There’s an app for that! In less than 10 minutes, you can be on the path to home ownership. You can finance your dream home locally, and do it from the comfort of your home — on your own time —with as much or as little help as you like.